Rageyh Omaar used to be a BBC world affairs correspondent, where he made his name reporting from Iraq. 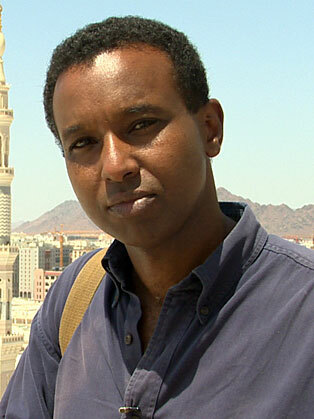 In September 2006, Omaar moved to a new post at Al Jazeera English, where he presented the nightly weekday documentary series Witness until January 2010. he Rageh Omaar Report, first aired February 2010, is a one-hour, monthly investigative documentary in which he reports on important international current affairs stories. From January 2013, he became a special correspondent and presenter for ITV News, eporting on a broad range of news stories, as well as producing special in-depth reports from all around the UK and further afield. A year after his appointment, Omaar was promoted to International Affairs Editor for ITV News.